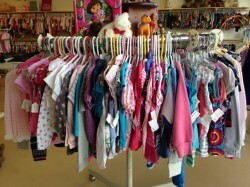 The greatest selection of kids clothes in the Oceanside area!! New and gently used brand name clothes, toys, accessories, books, and home decor for the little people in your life. From 0 to 14 years.